Got out to my old stomping grounds today. 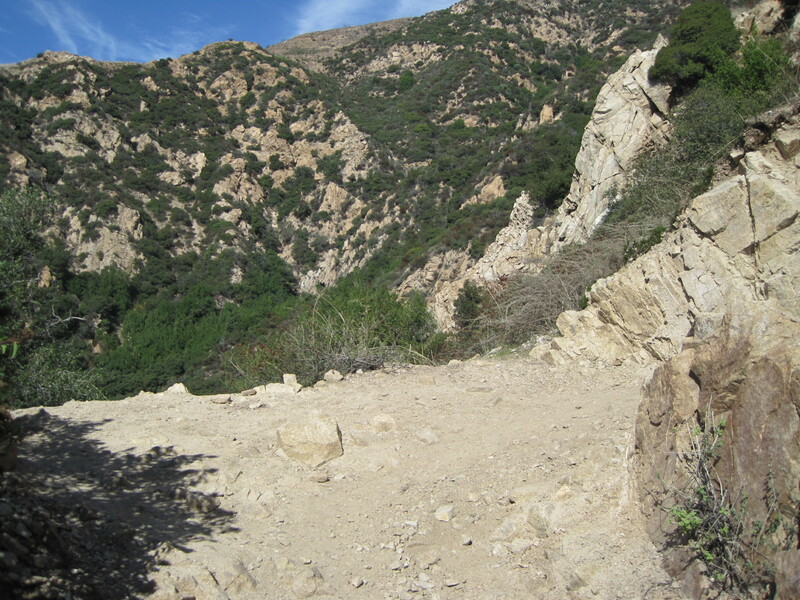 Basically took Cobb Estate (the top of Lake Ave. in Pasadena) to Echo Mountain and, from there, went into Castle Canyon. 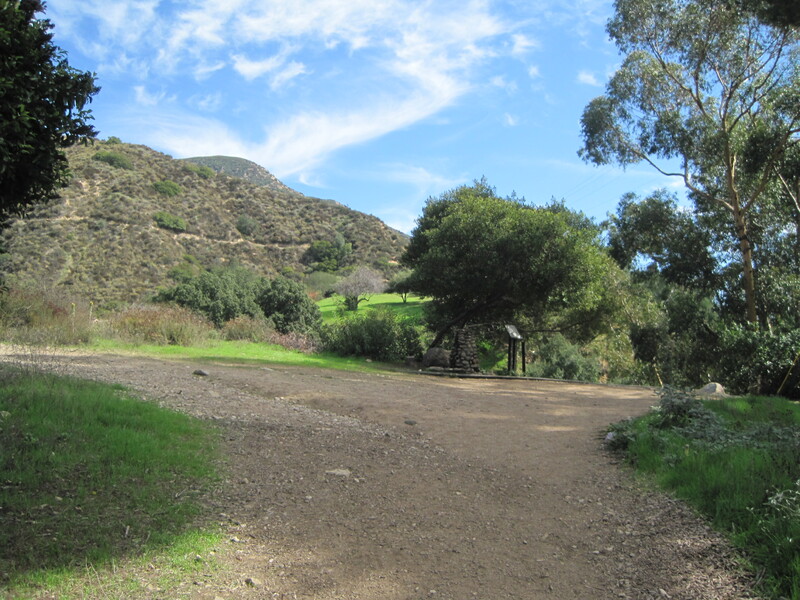 I used to do this hike 4-5x a week but nowadays…there are just so many hikes to choose from and this one doesn’t get the same amount of love it once did. Nonetheless, it was a good one. 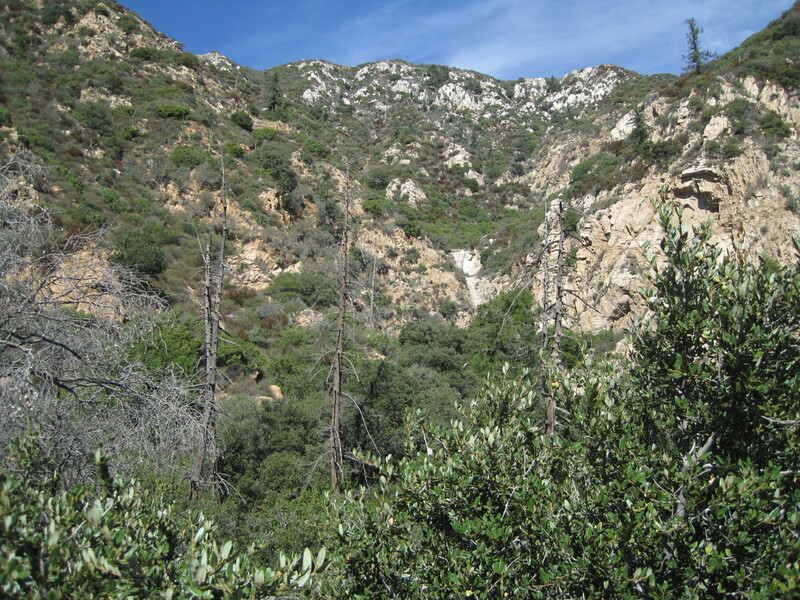 In case you haven’t done this hike, it’s a moderate hike that gains about 2200 feet of elevation over 3-3.5 miles. 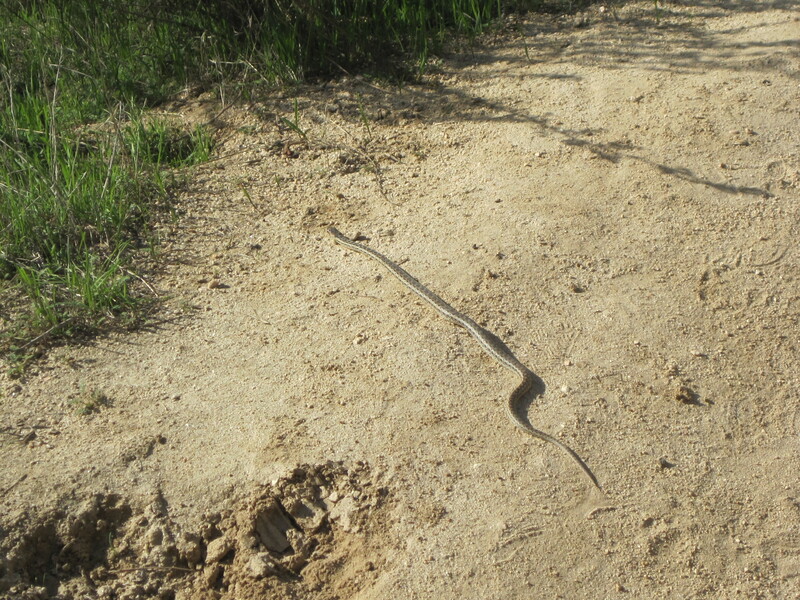 It is a fairly exposed hike and can be a bit difficult when it’s scorching hot outside. 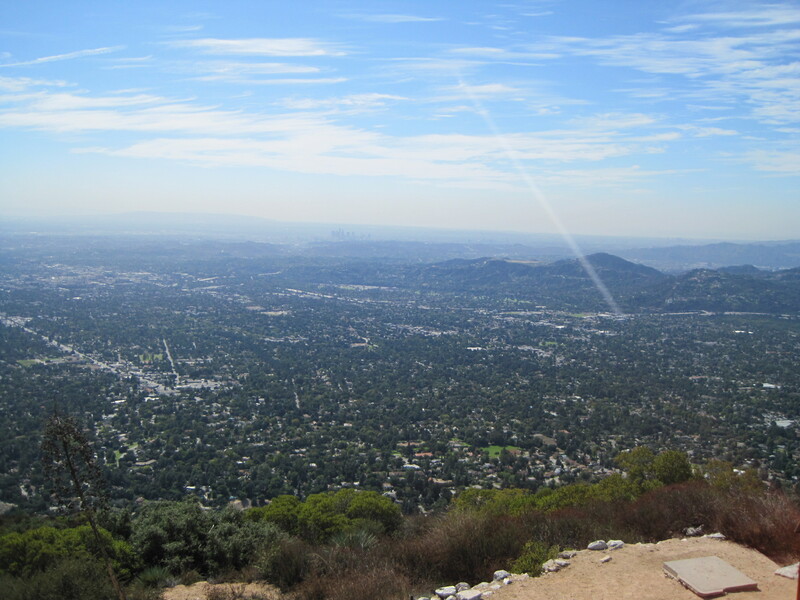 However, it has excellent views of LA, Santa Monica, Saddleback, Catalina Island, and Palos Verdes, as well as the entire Pasadena sprawl. The hike begins where Lake Ave ends. Park on the street. No adventure pass needed. 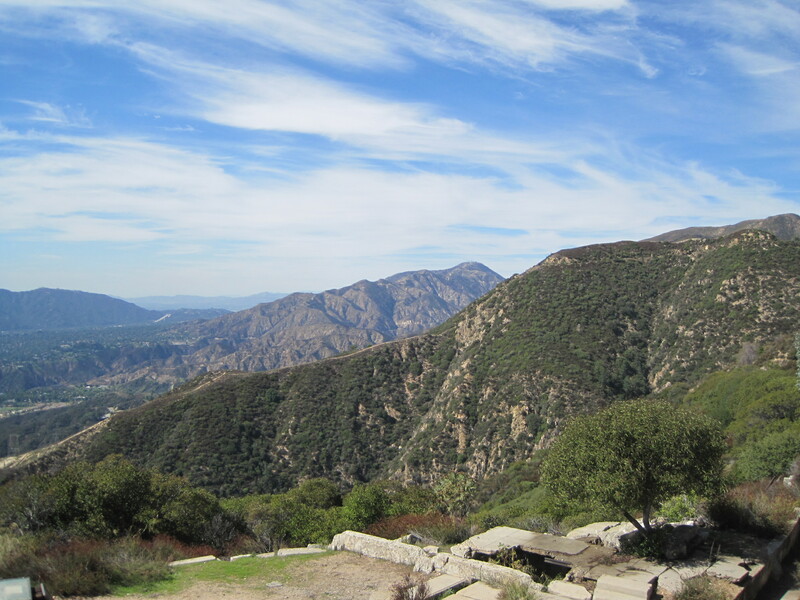 You hike up well maintained trails for 2.7 miles until you reach Echo Mountain’s summit. 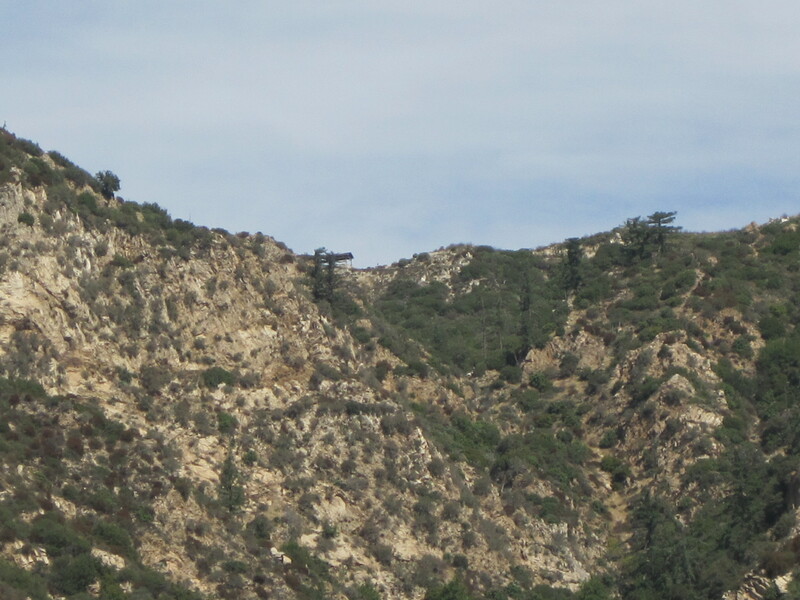 Once upon a time, a hotel/resort existed up there, but it burned down. 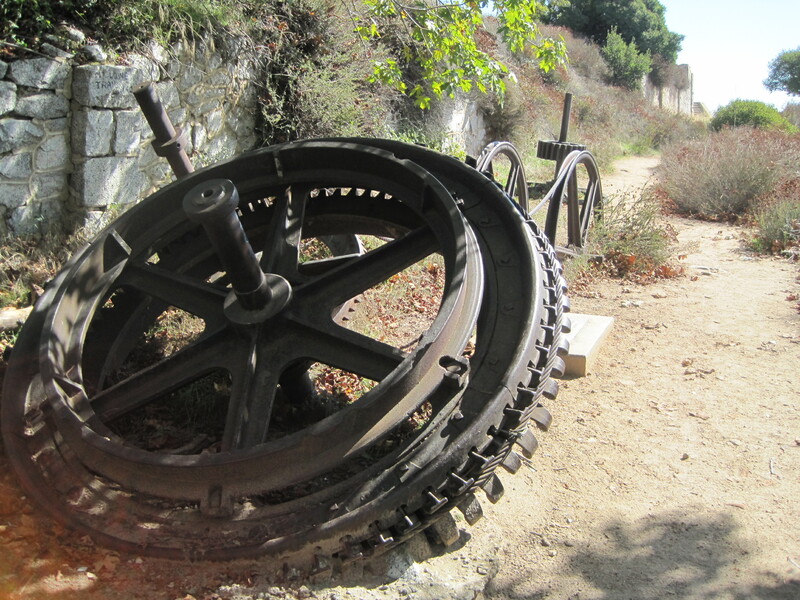 Nowadays, its ruins are still present, and serve as excellent places for us hikers to rest our butts for a bit. 🙂 It took me about 48 minutes or so to go from trailhead to summit, which is a good pace for me. At Echo, three separate trails link up: Upper Sam Merrill, Castle Canyon, and Sunset Ridge. 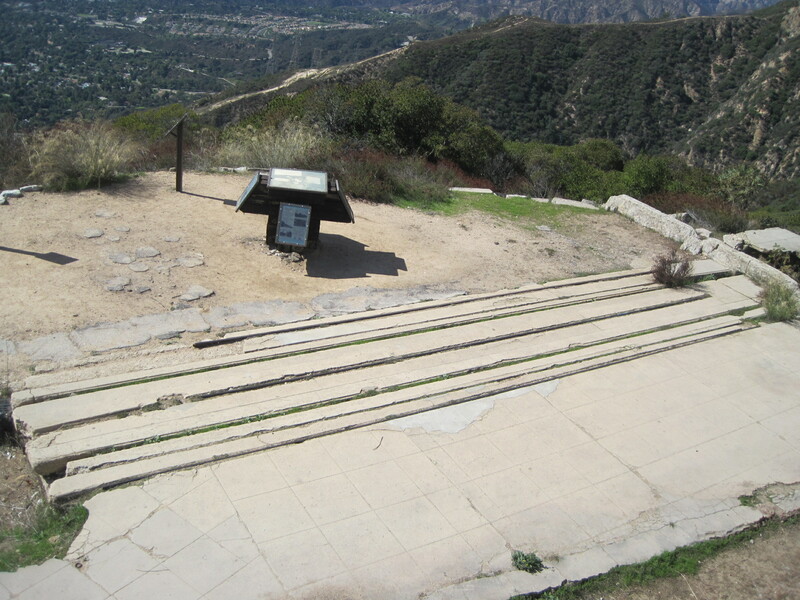 All three approach Inspiration Point (4400′) and ultimately lead towards Mt Lowe’s summit (5600′ give or take). Today, I chose to go about a mile into Castle Canyon and to simply rest, enjoy the beautiful day, and take it all in. Temps were about 75 at the summit and it was a bit breezy. 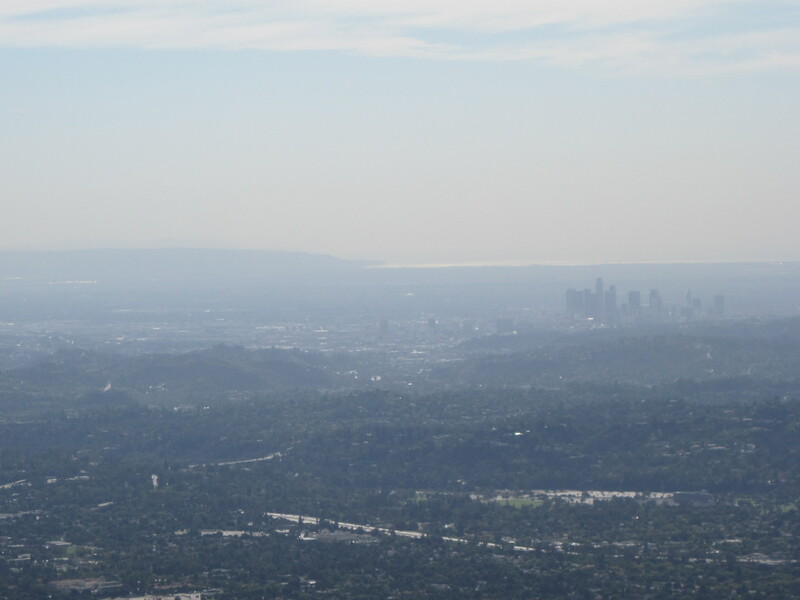 However, I’ve never EVER seen the San Gabes as clear as they were today. Also, Echo is turning green with the increased rainfall. Really was a beautiful thing. 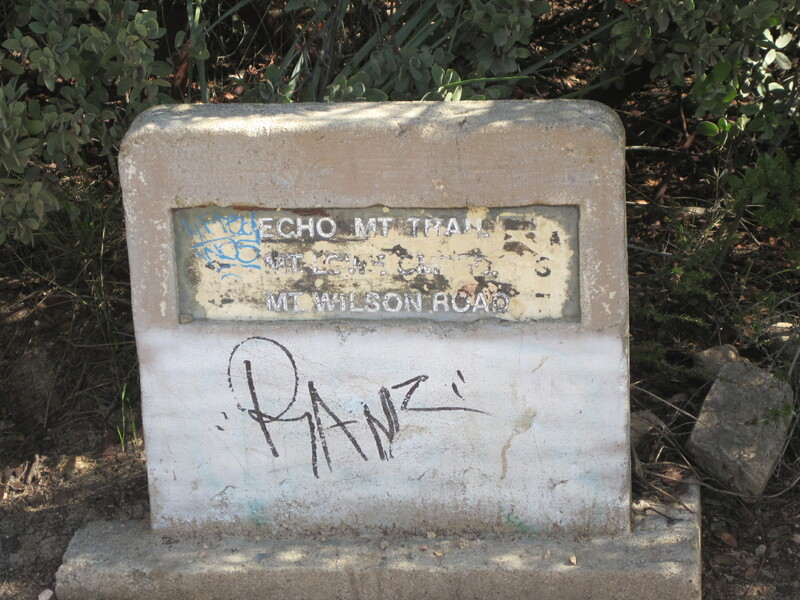 Posted on October 27, 2010, in hiking and tagged altadena, castle canyon, cobb estate, echo mountain, hotel, lake avenue, pasadena, sam merrill. Bookmark the permalink. 3 Comments. Just started doing this hike and I LOVE it. Can u suggest any other similar hikes i can try? Hey Amanda! 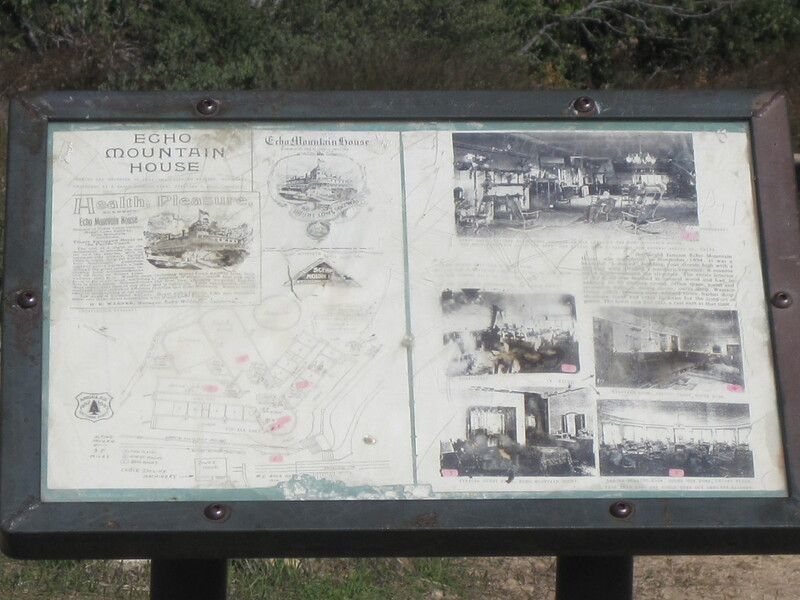 Try going past Echo via the Upper Sam Merrill trail. 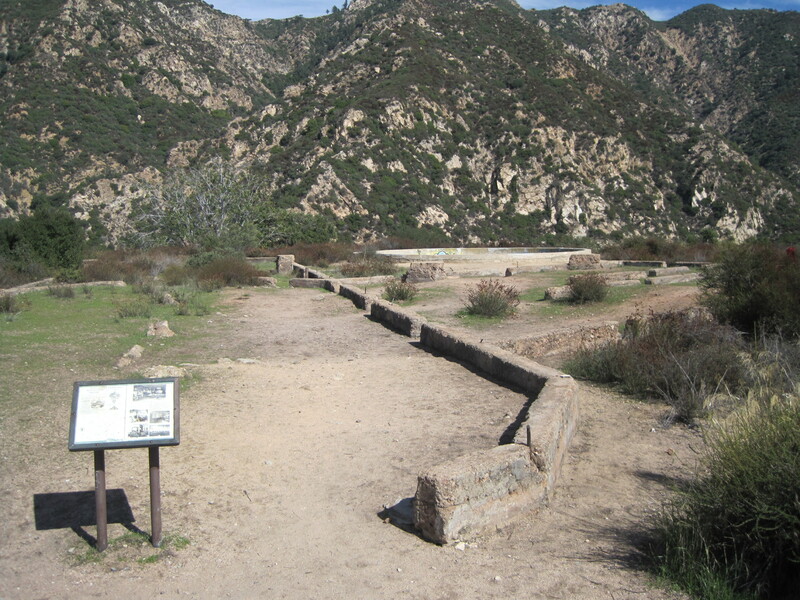 It leads to Inspiration Point. 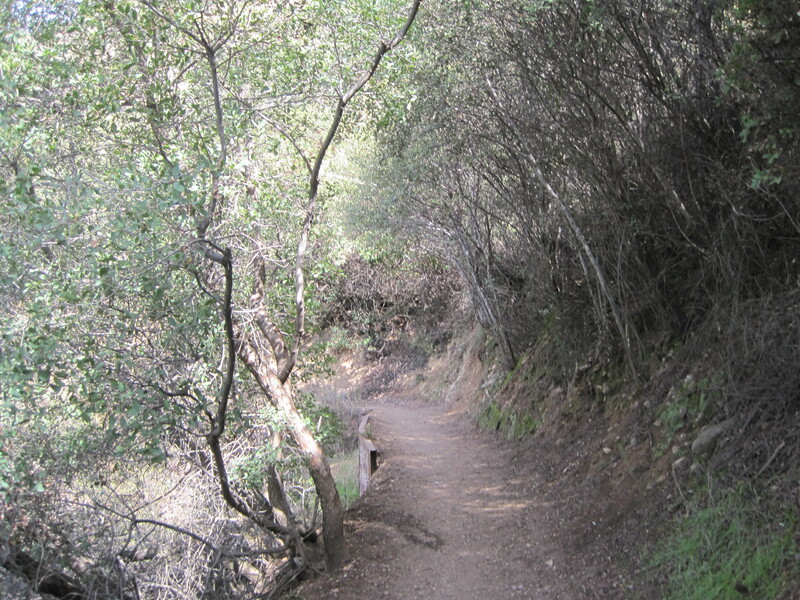 You can take Castle Canyon, then, back to Echo and retrace your steps back down. Distance is 11 miles. 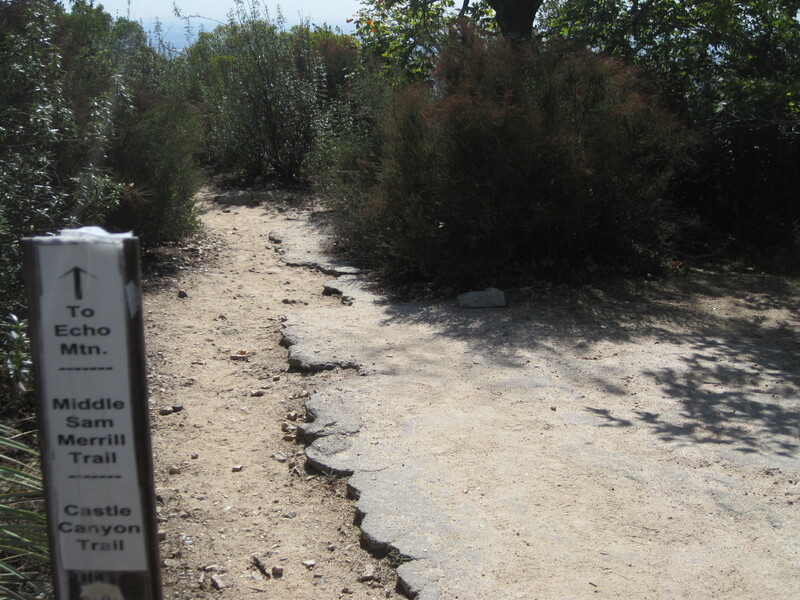 There are even more hikes past Inspiration Point, too, if you want longer hikes than that. Good luck and let me know how it goes!